To be a billion dollar global technology products and solutions enterprise. Hero Electronix is the Hero Group’s venture into the technology space with a vision to create leading technology businesses from India. Our intent is to create scaled businesses by focusing on high growth domains centred around consumer products and enterprise solutions. Hero Electronix venture in the silicon space, Tessolve serves as a Semiconductor engineering services company with class-leading capabilities across Semiconductor Design, Test/Product Engineering, PCB Design, Failure Analysis and Systems design. 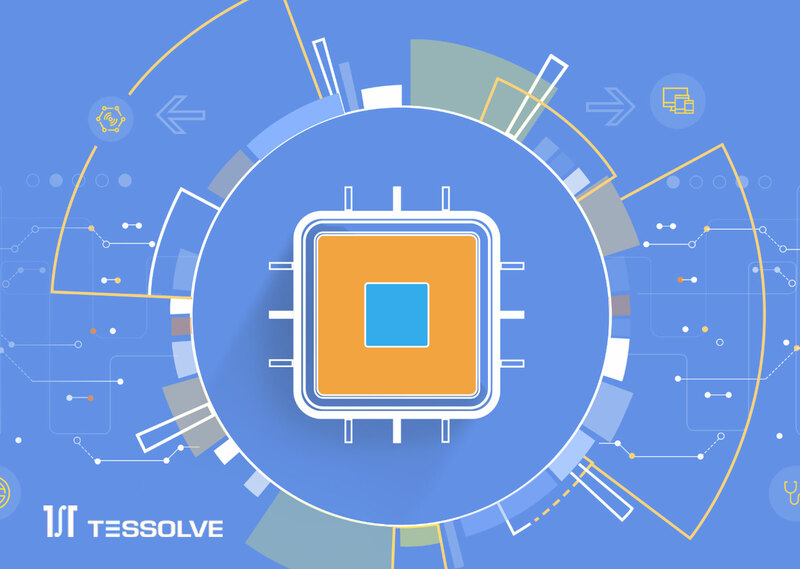 Tessolve houses over 1500+ engineers and serves 8 of the top 10 semiconductor companies across the world. 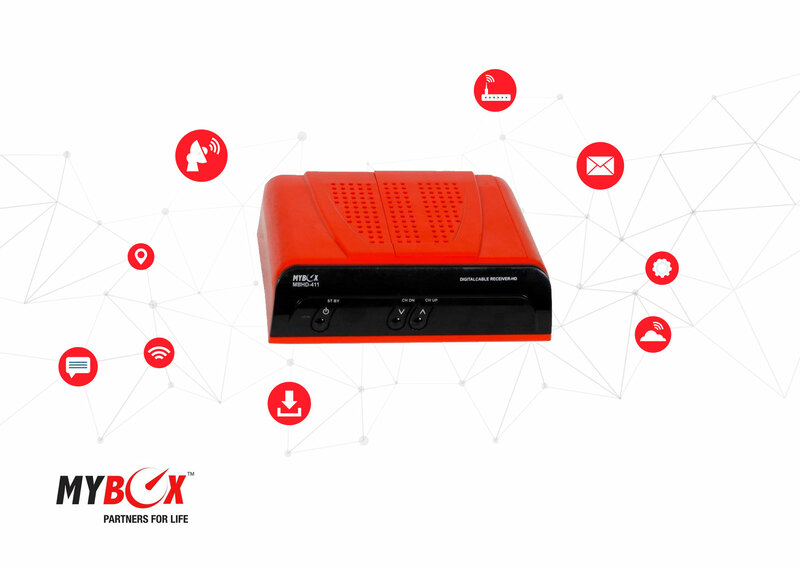 MyBox, a Hero Electronix venture, is India’s leading Set Top Box brand. 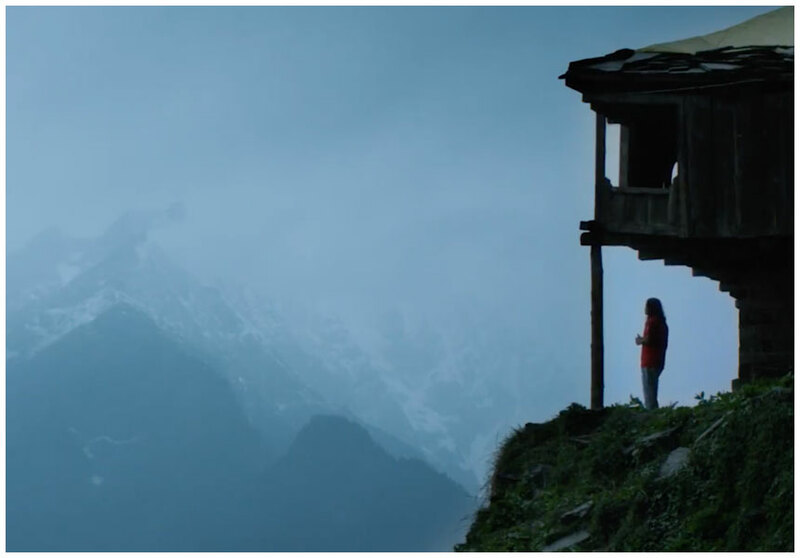 It has been successfully supplying Digital Set Top boxes to various cable and major satellite operators across India and has reached to more than 15 million people. MyBox has also ventured into Android TV space and is Google certified Android O Licensee. 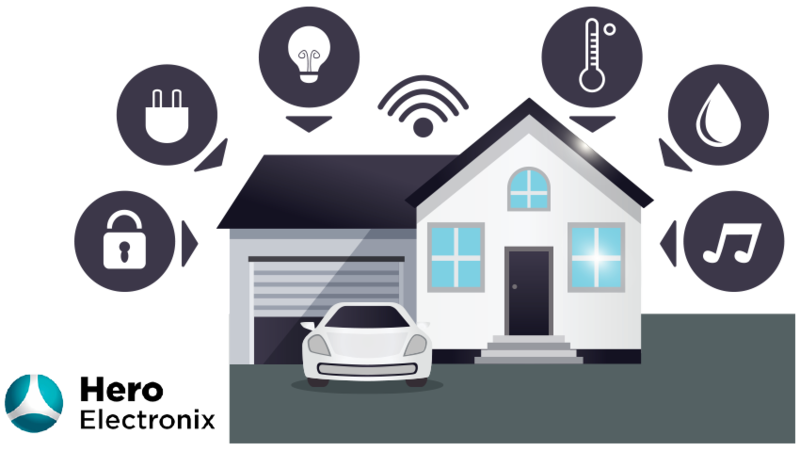 Hero Electronix’s venture into the Enterprise IoT space, Zenatix is a data-driven energy efficiency company delivering significant energy savings to its customers across India. Zenatix, through its product Wattman, serves some of the leading QSR and Retail brands across the country. 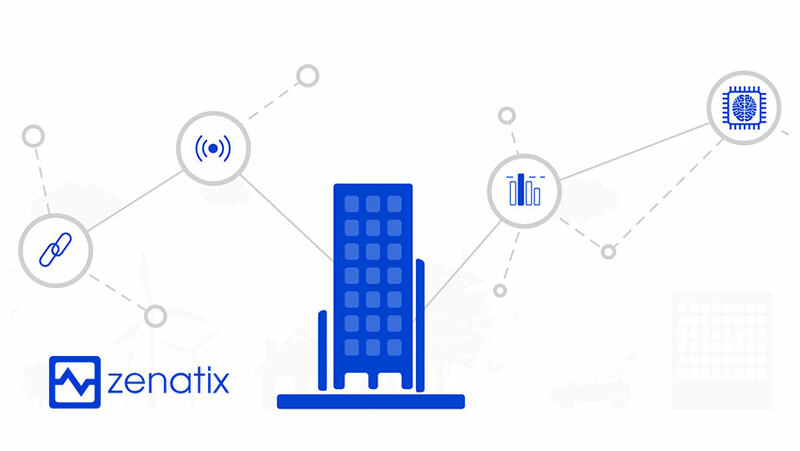 Leveraging its advanced machine learning based model, Zenatix analyses 10Mn+ data points every hour. The thirst to serve consumers is in the genes of Hero Electronix. 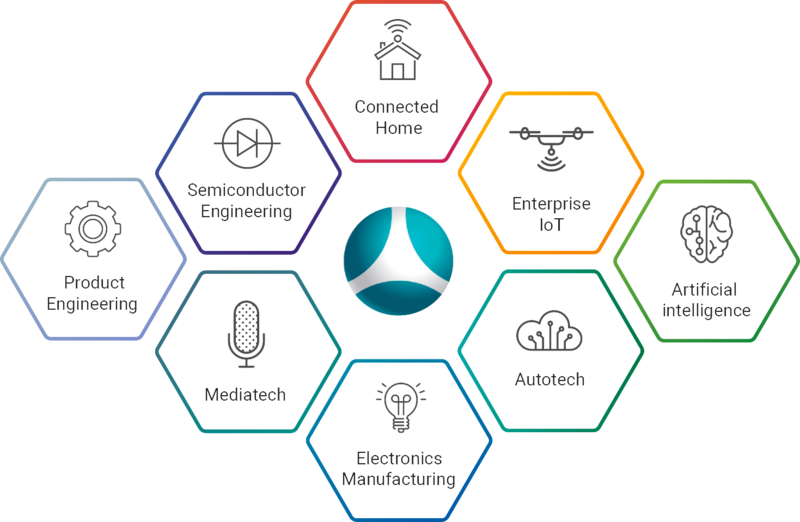 We have incubated the business in-house by leveraging our engineer base and plan to launch IoT focussed smart home products across e-surveillance, connected devices, home automation etc. We have partnered with several technology giants to bring a Hero for every home in India. Hero Electronix accelerates businesses across the globe to their next levels. We believe in growing with our partners, thereby establishing a culture of tech revolution all around. Hero Electronix is the Hero Group’s venture into the technology space with a vision to create leading technology businesses out of India. © 2019 Hero Electronix. All rights reserved. | Agency partner Talkd.